Planning for the orderly management and distribution of your estate during periods of lifetime incapacity and at your death is the only way to ensure that your goals and wishes will be met. Estate planning also gives you the opportunity to make thoughtful and deliberate decisions that can help preserve your wealth and make the most of gifts and bequests. Estate planning attorney Mikel J. Hoffman has been helping NY residents with their estate planning needs for more than 32 years. When you work with an experienced, skilled attorney, you can have the peace of mind that comes from knowing your estate plan is in order. There are several estate planning strategies and tools your attorney may recommend; the best strategy for you will depend on your financial picture, your heirs and your ultimate goals and wishes. The most common estate planning solutions include wills, living trusts, and powers of attorney. Last wills and testaments are among the most well-known estate distribution tools. Essentially, your will allows you to dictate how, and to whom, assets passing through your estate will be distributed when you die. For parents of minor children, wills often include guardianship provisions, to nominate a trusted family member or friend to have physical custody of children in the event both parents were to die prematurely. Wills can also include testamentary trust provisions designed to structure distributions to beneficiaries over a period of years. Using a will also gives you the opportunity to nominate someone as the estate executor, charged with winding down your estate after you die. Another common estate planning tool is a living trust. 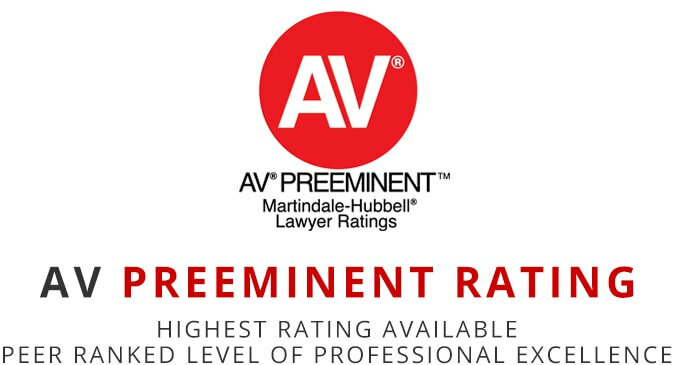 Using a revocable trust instead of a will as your primary dispositive instrument can help your estate avoid the expense, hassle and publicity of probate court administrations, when the trust has been established and funded appropriately. Trusts are also commonly used for estate tax planning, providing for blended families, providing gifts to beneficiaries with special needs and more. Estate planning involves more than simply planning for how your assets will be distributed when you die; it should also include planning for possible periods of incapacity during your lifetime. One of the most common advanced directives used is a power of attorney. This document allows you to appoint someone else to handle your financial affairs on your behalf, and can avoid the need for establishing a conservatorship through the court system. Other common advance directives include health care proxy forms, which are used to authorize someone else to speak for you for medical decisions, and living wills, which provide some guidance and direction to your loved ones in the event you can no longer make your own heath care decisions. If you don’t complete your own estate plan you are, in effect, letting the state of New York write your will for you. The state laws that define how your assets would pass in that scenario may not be in line with your own goals and wishes. What’s more, your estate may need to go through a probate court proceeding which could have been avoided with some estate planning ahead of time. Estate planning puts you solidly in the driver’s seat, so you have a say in what happens to the assets you worked a lifetime to accumulate. 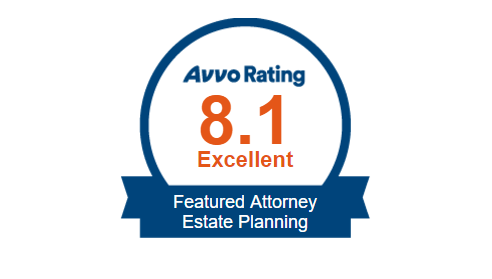 Whether your primary goal involves avoiding probate court, protecting assets, planning for distributions over a period of years, providing for charitable beneficiaries, or managing estate taxes, your estate plan can be tailored to meet your needs. If you have not started the estate planning process yet, or if your documents are outdated or no longer reflect your wishes, there’s no better time than the present to take action. 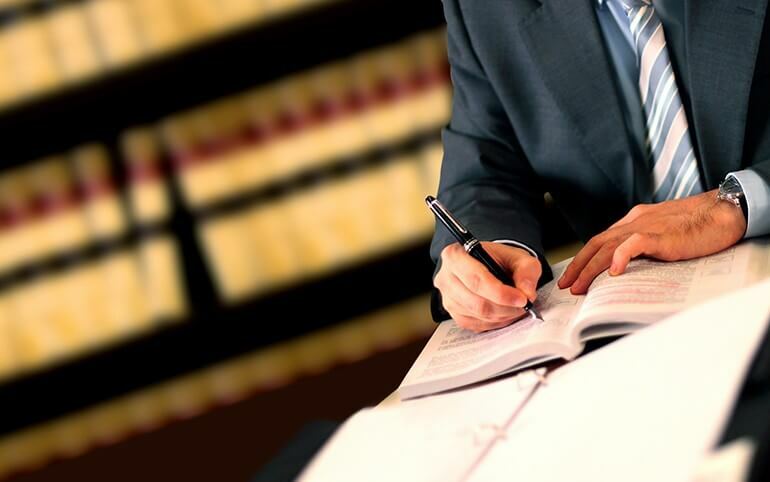 Attorney Mikel J. Hoffman is committed to helping clients legally document their wishes through professionally-drafted estate planning solutions. To learn more and to schedule a free consultation, contact the firm online, or call us at (631) 661-2121.